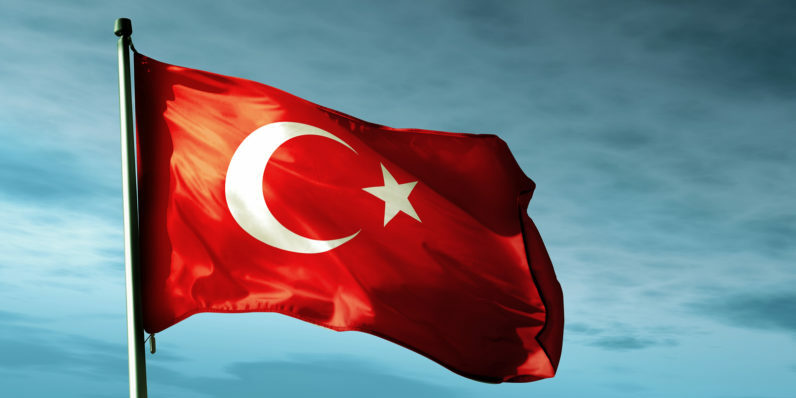 Turkey reportedly blocked cloud storage services including Google Drive, Dropbox and Microsoft’s OneDrive, as well as code hosting service GitHub on Saturday, according to Turkey Blocks. The government is believed to have done so in a bid to suppress the leak of emails belonging to the Minister of Energy and Natural Resources Berat Albayrak, who is the son-in-law of President Recep Tayyip Erdogan. The move to block these services, reported by censorship monitoring group Turkey Blocks, is likely a means to stop people from hosting the email dumps on their accounts and making it more widely available. The 17GB leak, which is believed to span 57,623 emails dating from April 2000 to the end of this September, was released by hacking group Redhack. An order from an Ankara court concerning the investigation of the group pointed to the authenticity of the leak. According to The Daily Dot, which received the email dump, the correspondence shows how Erdogan used his position of power to influence the media and prompt the publishing of select information in pro-government newspapers. Turkey Blocks noted that Google Drive had been unblocked on Sunday. The country has a long history of blocking internet services, with a view to control what citizens can read about its government online. It blocked WikiLeaks in July following a leak of emails from Turkey’s roling political party. In March, it barred Web users from accessing Twitter and Facebook after a car bomb exploded in Ankara. We’ve contacted Google, Dropbox, Microsoft, GitHub and the government of Turkey to learn more and will update this post if there’s a response. Update: Dropbox PR reached out and let us know that it’s now available in Turkey again.